We believe that anyone’s negligence that contributes to a car accident causing serious physical injury to another should be held accountable to the full extent of the law. If you have been injured in a car accident in New York, give our lawyers a call and ask for your confidential consultation. We can be reached at 800-893-9645. Our practice is strategically located to represent clients in the Bronx, Brooklyn, Queens, Manhattan, Staten Island, Nassau County, Westchester County, Suffolk County, Rockland County, and Putnam County. Throughout New York, thousands of drivers are involved in car accidents each year. 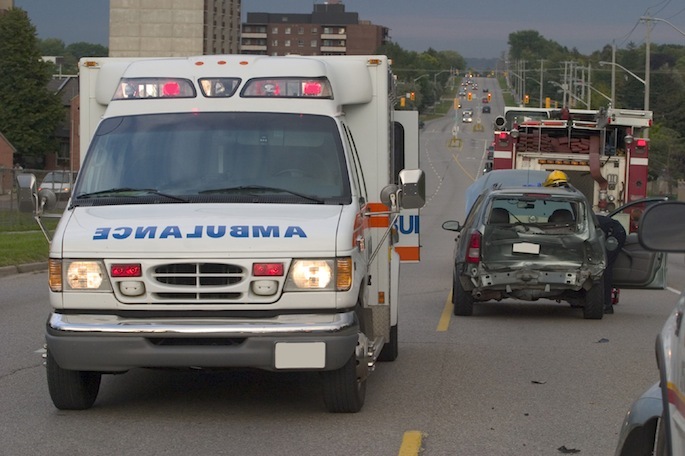 Many of these accidents result in significant injuries which may be compensable under the law. Choosing the right lawyer can make all the difference in whether or not your case is a success. Our lawyers have been recognized as some of the best attorneys in the State. We will apply our experience and skills to work toward obtaining the best possible outcome for your motor vehicle accident. Contact us today to learn how we can help you. We can be reached at 800-893-9645.